Yang Eun Bi (Lee Chung Ah) is a college student preparing for her civil service exam with the dream of being a high school teacher. 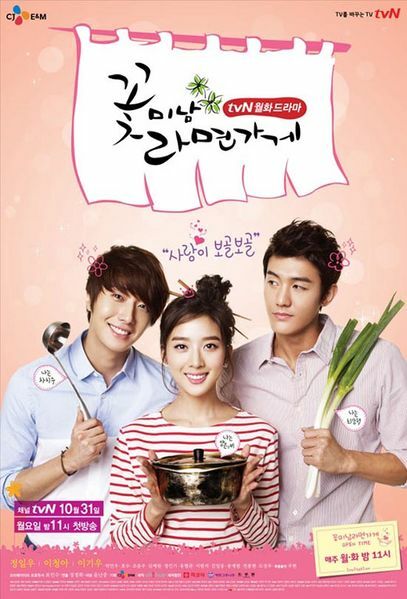 She accidentally encounters Cha Chi Soo (Jung Il Woo), the arrogant son of the biggest food conglomerate in Korea. Both of them end up working at a ramyun shop run by the lazy Choi Kang Hyuk (Lee Ki Woo).